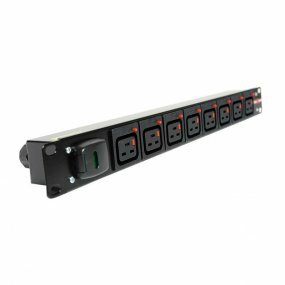 Our Slimline Horizontal PDUs are just 1U (in height), which leaves you with more rack space for other equipment. 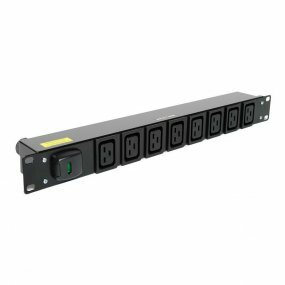 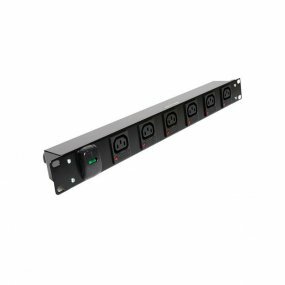 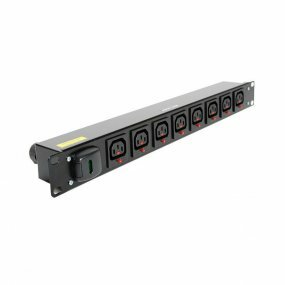 All our horizontal PDU's are built for robustness using mild steel metal work and come with a 3 meter 3 core power lead with various plug options. 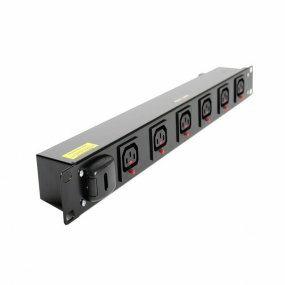 Contact us at info@powercare.co.uk should a different cable length be required. 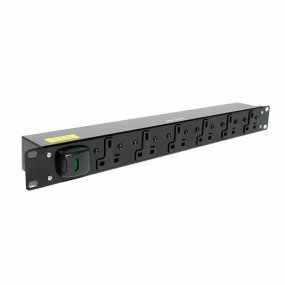 All our switched PDU's come complete with a switch cover to prevent the PDU from being accidentally turned on/off. 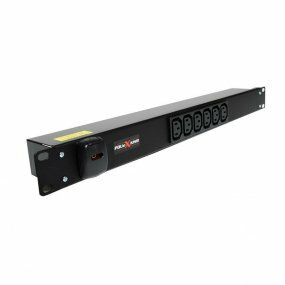 We also have a range of click-lock PDU's where by each outlet on the PDU has a locking mechanism to prevent the attached equipment from being accidently disconnected.